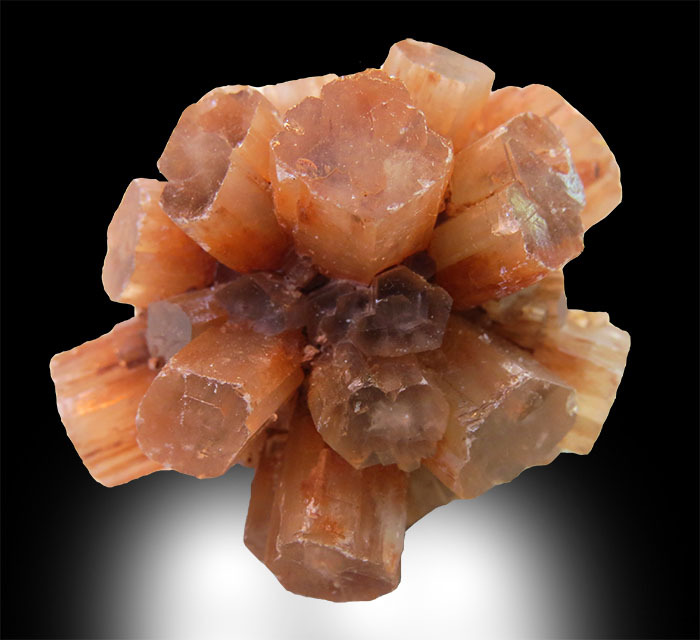 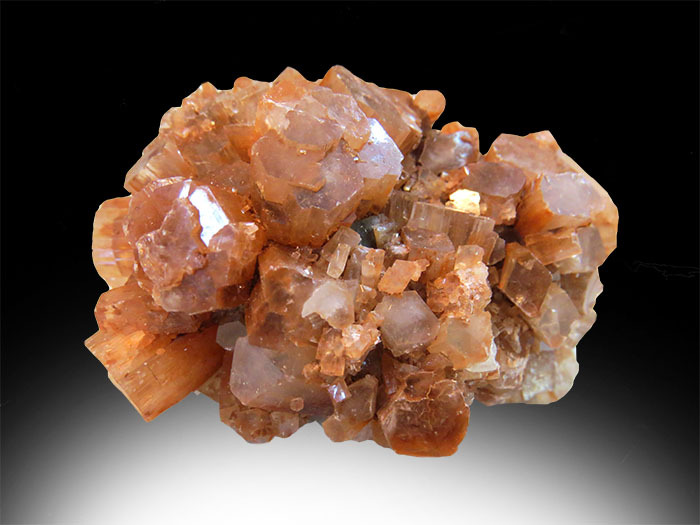 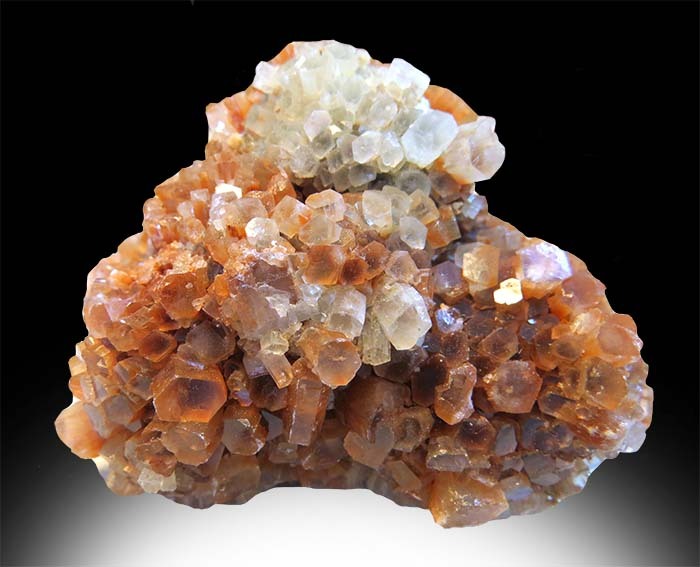 Aragonite is a carbonite mineral, one of two naturally occurring polymorphs of calcium carbonate, the other being calcite. 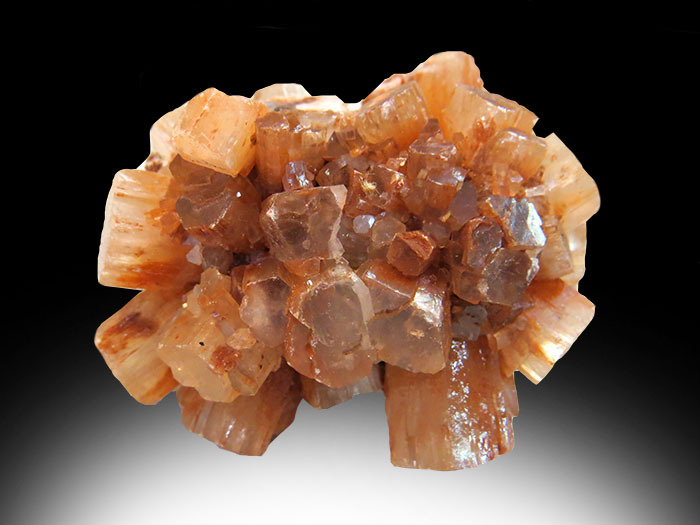 It has the same chemistry of calcite but it has a different structure and crystal shape. 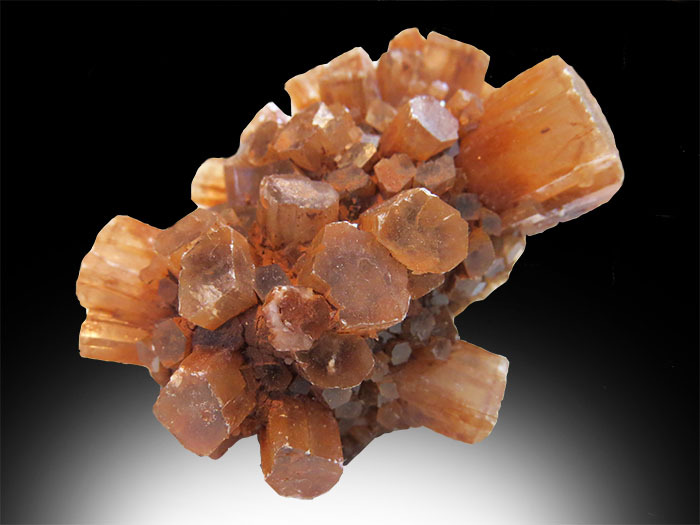 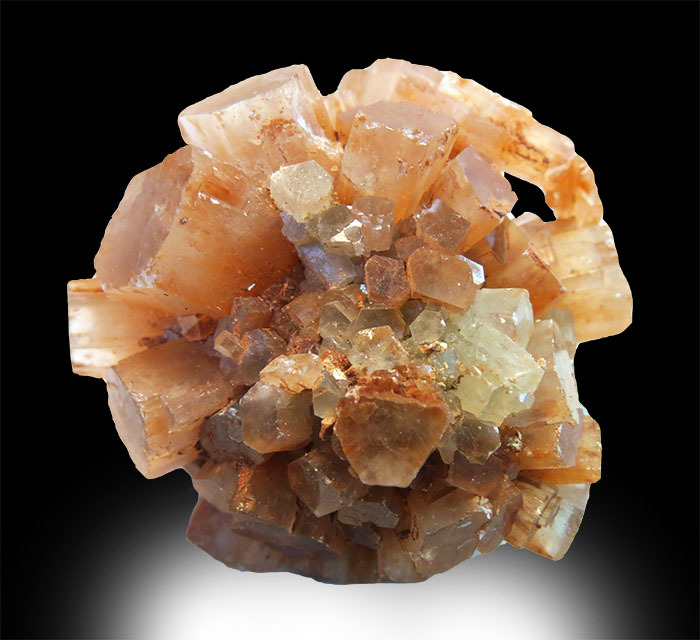 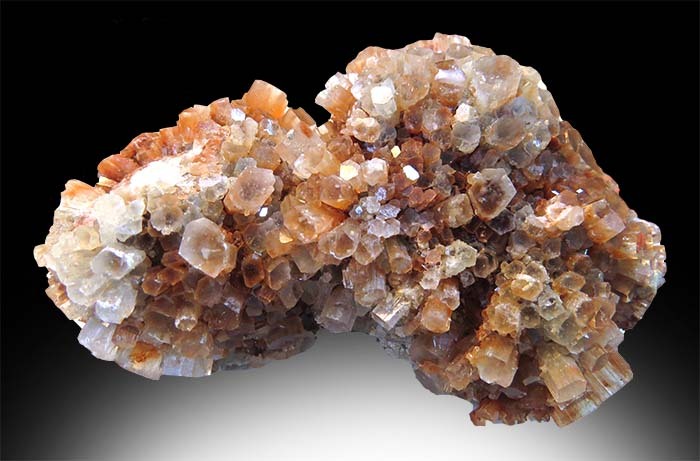 Aragonite is found all over the world and in many different forms and colors!